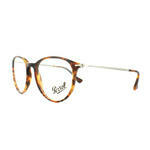 Handmade in Italy, Persol frames are crafted using the highest quality materials available. 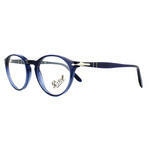 One of the oldest and most enduring luxury eyewear brands, the company has been a symbol of sophistication for over a century. 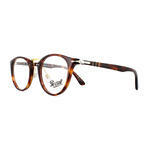 Choose from a wide range of Persol frames that offer comfort, protection and perfect vision in equal measure. 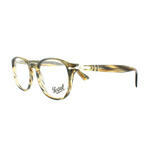 You shouldn’t have to break the bank to get the luxury you deserve. 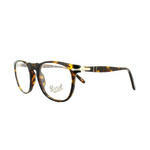 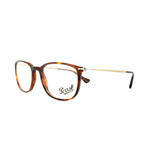 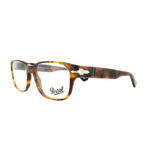 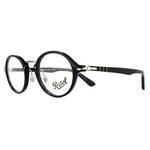 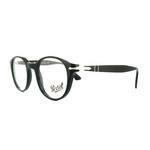 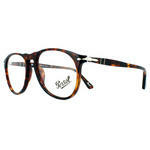 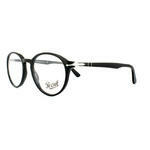 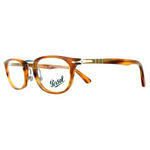 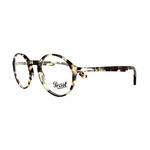 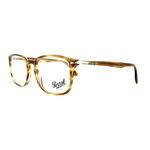 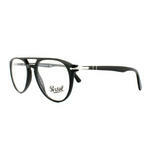 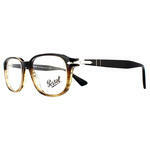 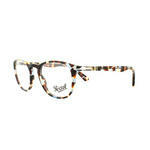 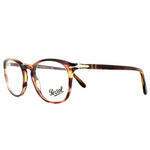 That’s why we sell genuine designer frames well below the official RRP and offer free UK delivery with every purchase. 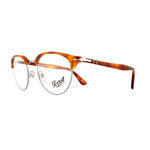 Find out more about how we can offer authentic Oliver Peoples frames at such low prices by heading over to our about us page. Or check out the massive discounts for yourself below, using the advanced search to filter your options.